MDC Computers | Help! I need a new video card! Home Shopping Help! I need a new video card! Now what is up with all these different manufacturers making the same card? This can be pretty confusing. There really are only two manufactures of Video Chipsets, Nvidia and ATI (you might sometimes see AMD too since they own ATI but it’s the same thing). 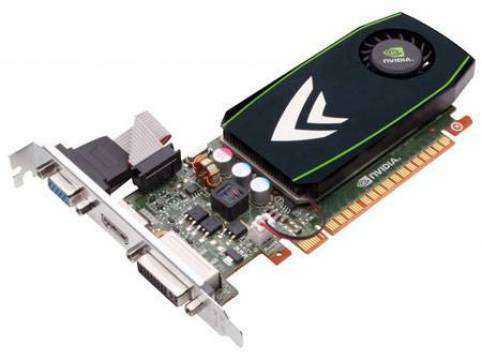 Those two companies are responsible for creating the actual chip on the video card, for example the ATI Radeon HD6970 chip or the Nvidia GeForce GTX580. The question now comes up why are all these other companies like Asus, XFX, Sapphire or PNY involved and why are they priced differently too? 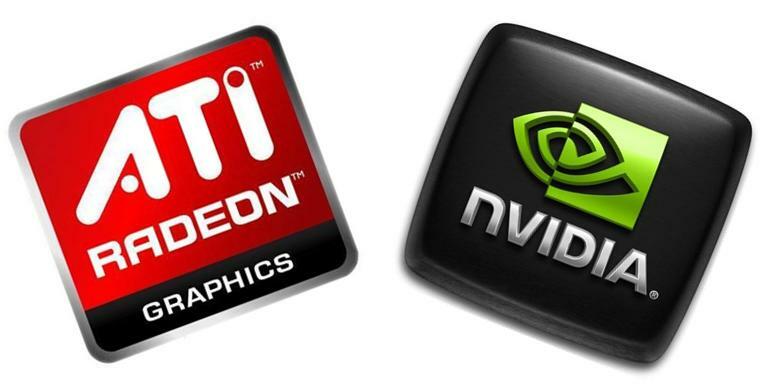 These manufacturers buy the graphics chip from Nvidia or ATI and assemble them. They are responsible for making the cooling and decide what speed they can clock those chips at. Sometimes they even throw two of the same chip in one video card. XFX for example sells multiple different GTX580 models. They are all the same card more or less but the Superclocked version is rated at a higher speed. Essentially they put more power through the chip than recommended by Nvidia, which isn’t a big deal if the cooling is adequate. You can actually do this at home with most video cards, however I strongly advise you not to since you can fry your card and void your warranty in the process. In a nutshell the first number in the model for both Nvidia and ATI indicates the age of the series. 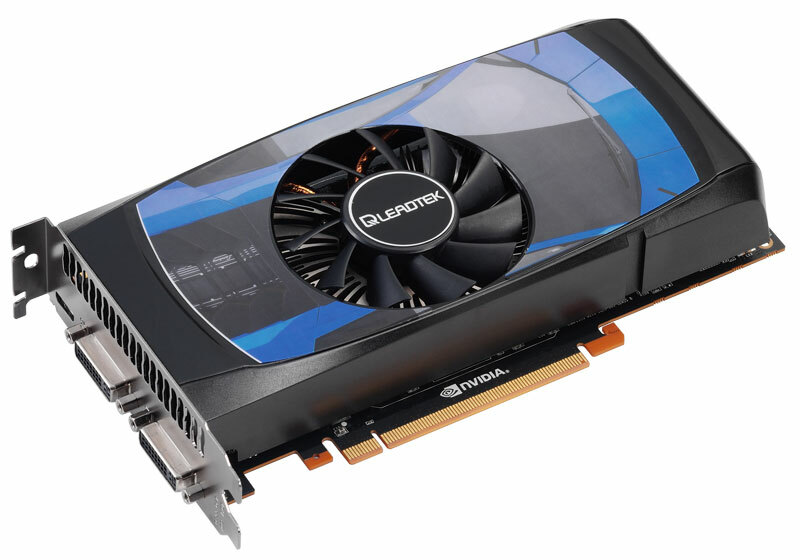 The HD6000 series is newer than the HD5000 series and the GTX200 series is older than the GTX500 series. 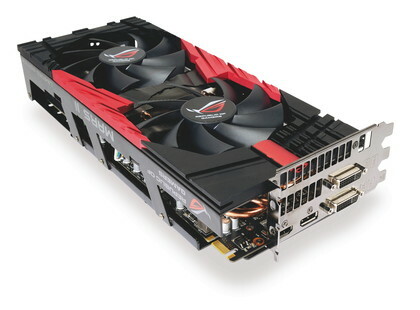 The later numbers somewhat indicate how high end the card is, for example an Nvidia GeForce GTX 580 is much faster than a GTX560. Well now that we know the basic designations, what should you get? I find the most important things to figure out is how much you want to spend and how high end do you really need to go. $120 – $250 will get you a decent mid range video card that will play most of the games currently on medium to high graphics without any issues. These are a bit more power hungry and may require a power supply as big as 550 Watt and may need a 6pin connection for extra power. Better airflow would also be recommended if you live in a warm region. 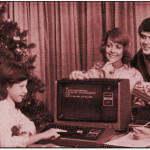 Examples for this include the Nvidia GeForce GTX 560 and ATI Radeon HD6870. And then of course there is the high end range which can go from $250 or so to pretty much limitless. These cards will be able to handle anything you can throw at it on highest graphics and in ATI’s case even display games on 3 monitors at the same time and still get high quality resolution. These cards however will require a lot of power and a power supply that has at least 600W and either 2 six pin connections or one six and one 8 pin. 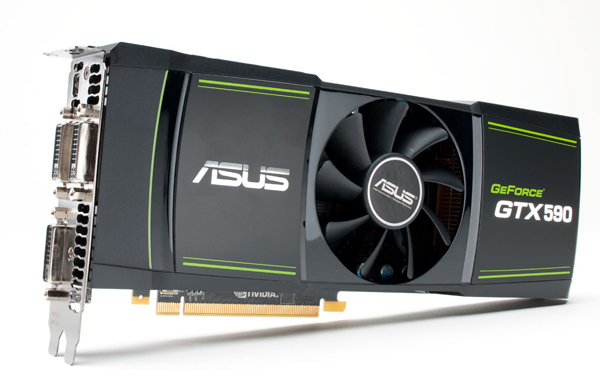 The highest end cards out there right now probably are the ATI Radeon 6990 and the Nvidia GeForce GTX590, as well as the insane Asus Mars 2, which is two GTX580s combined into one. All of this still is pretty confusing and in the end it really comes down to which brand you prefer, and how much you want to spend. Another thing to consider is what you want to do with the machine too. For example Nvidia’s cards tend do better if you are looking to do video editing or 3D rendering. ATIs cards have the advantage of using what they call Eyefinity, which is 3 (sometimes 6) monitors combined into one so you can game on all 3 monitors at once. If you search on the internet long enough you will probably find a million different charts and recommendations on which card to buy and they probably will all differ to some degree depending on who wrote it and what benchmark tests they ran. I personally am an Nvidia fan boy and I am still running a 3 year old XFX Nvidia GeForce GTX295, so my opinion wouldn’t be fully impartial either, but if I were to choose a few cards I would probably get the ATI Radeon HD5450 for a low range model. I’ve thrown plenty of the 512MB Asus versions of these into standard HP and Dell boxes to give them a cheap and efficient boost and they always performed well. 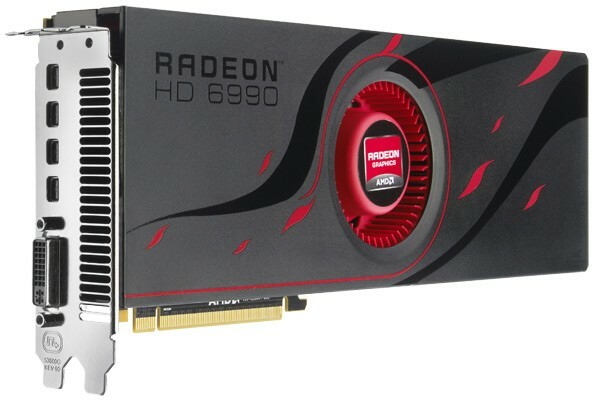 For a mid range card I would probably go with an ATI Radeon HD 6870. This is basically a new version of the old 5770, which was one of my favorite cards out there. High Range cards are always a bit iffy, Of course the 700 Dollar Range GTX 590 or HD 6990 are going to outperform pretty much everything else but I personally don’t like to spend much over $300 -$400 and that’s already pushing it. I am a bit torn between the HD 6950 and the GTX 570. EVGA has a Superclocked version of the GeForce GTX 570 which is pretty powerful but a bit too close to the $400 price limit. The 6950 is a bit cheaper and only a bit weaker. So there you have it, still confusing but I hope that helped a little bit. If you still have questions feel free to drop us a comment below or contact us.